Revive your most luminous skin with Celavive skincare. Inspired by a deep understanding of the needs of your skin, Celavive is designed to bring your complexion to life. Each product contains innovative science-based ingredients and vital nutrients to replenish, balance, and restore your skin’s youthful appearance. The entire Celavive line is gluten-free, contains no harsh chemicals or parabens, and has been dermatologically tested. When it’s healthy, your skin is very resilient. 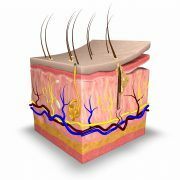 The skin cells actively produce water-binding chemicals, lipids, and structural proteins needed to form a barrier that defends against toxins and retains moisture for a healthy appearance. This naturally protects the soft elastic tissues that keep skin looking young. However, genetic and hormonal changes linked with normal aging—along with other lifestyle factors—can change the appearance of your skin. These visible changes can show up as wrinkles, dryness, sagging, and uneven skin tone. Celavive skincare products work together to rejuvenate a youthful look by supporting healthy skin and a strong barrier. To let your youthful glow shine through, make sure to use products designed for your skin type. And apply your products in the correct order to get the most out of your skincare routine. Don’t let grime dull your glow. Use a gentle cleanser to remove impurities without over-stripping the natural oils from your skin. This will help prepare your skin for application of additional skin care products and/or makeup. In the morning, cleansing will not only refresh your skin. 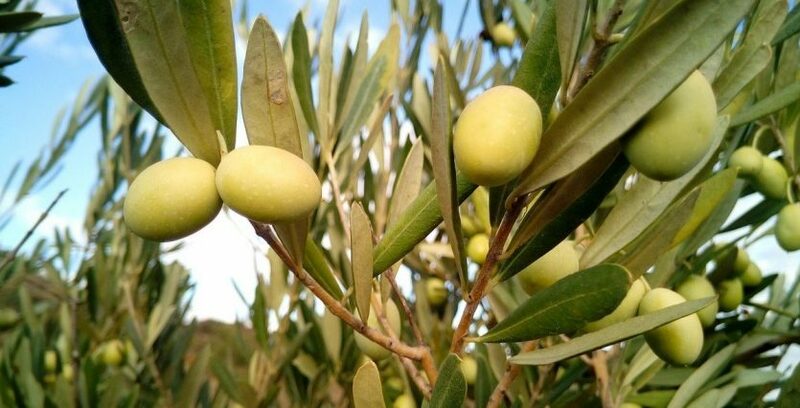 It’s also helpful for removing any sweat, excess oil, dead skin cells, etc. that may have accumulated overnight. At night, it’s essential to wash off the day. And water alone won’t do the job. Remove makeup with a makeup remover. Then cleanse away dirt, pollutants, and oily residue to leave your skin feeling fresh. 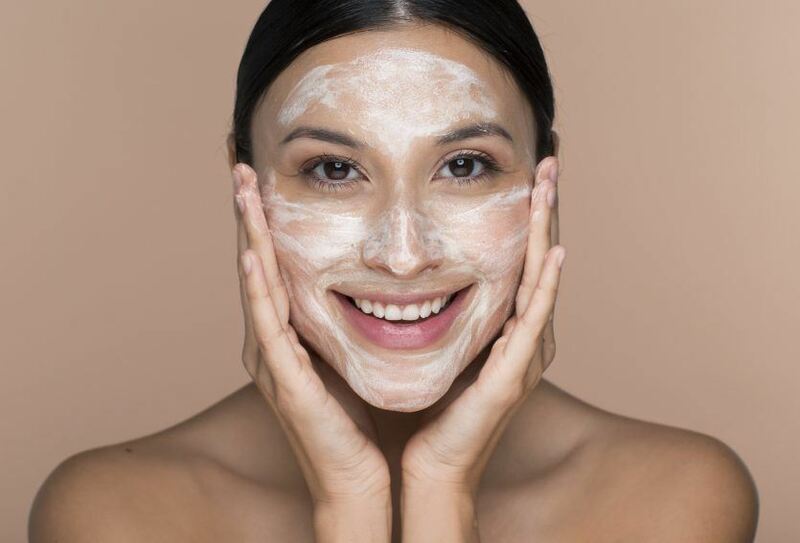 One of the most important steps in your routine, toner begins to restore moisture balance and will help you get the most out of your other skincare products. Serums, masks, and eye treatment products deliver more concentrated active ingredients than you can get from a moisturizer. They are the best way to give your skin a boost of protection from the effects of the environment and defy the visible signs of aging. These products are essential for effectively preserving the look of youthful skin tone, texture, and firmness. Dermatologists agree, retaining and replenishing moisture is key for healthy-looking, vibrant skin. (Even oily skin can become dehydrated and needs to have water restored.) Treat your skin to a high-quality moisturizer morning and night to complete your daily skincare routine. In the morning, hydrate and protect with a moisturizer that also contains a broad-spectrum sunscreen. 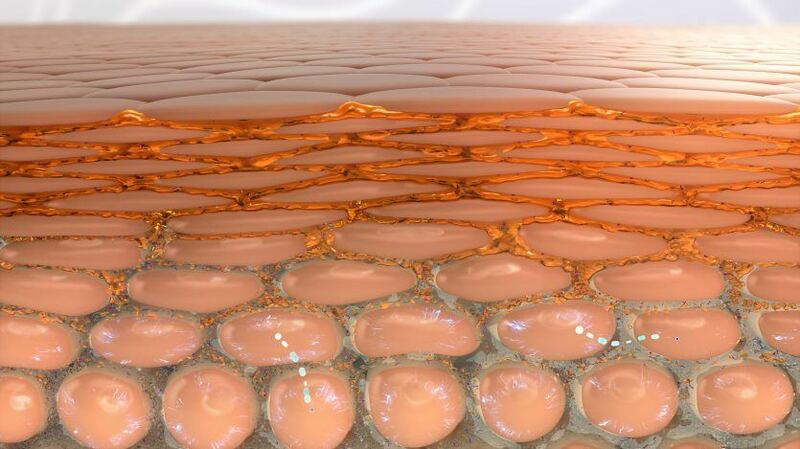 UV rays are one the biggest contributors to visible wrinkles and minor discoloration associated with normal aging. At night, ensure a beautiful morning with a replenishing moisturizer that also contains targeted ingredients to help rejuvenate and repair the look of your skin. Skin science has shown that the appearance of youthful, healthy skin can be preserved or renewed with the use of the right beautifying ingredients. These plant extracts, nutrients, and peptides are some of the key ingredients found in USANA Celavive products. 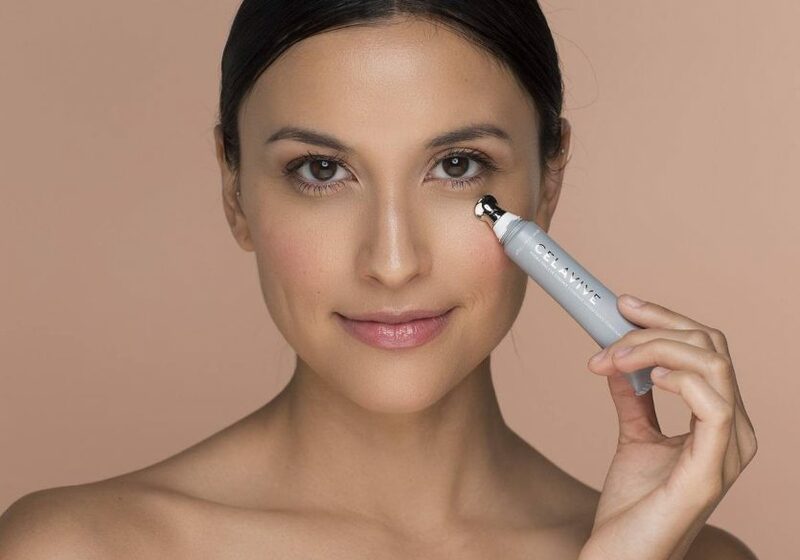 Two exclusive technologies found in Celavive products deliver visible improvements in the appearance of visible expression lines, wrinkles, dullness, and sagging. Nourish your skin’s natural processes that defend against visible aging with the Celavive Cell-Signaling Complex. USANA InCelligence Technology® uses targeted botanicals and bioactive peptides to support cellular communications that promote a beautiful, younger-looking appearance. By working with your skin cells, this powerful complex delivers results that are unique to your personalized beauty needs. Reveal your natural radiance by replenishing deep hydration to your skin for up to 24 hours with the Olivol Botanical Blend. USANA’s patented olive-fruit extract plus watermelon, apple, and lentil fruit extracts work together to support your skin’s natural moisturizing processes. In only one use, skin looks plump, smooth, and youthful. The name Celavive® represents the knowledge that your skin cells are alive, working together to provide protection from environmental elements, and supporting healthy beautiful skin. Celavive combines the best of science to awaken your skin cells natural ability to activate natural renewing abilities within your own skin for beautiful looking skin. Do the Celavive products contain gluten? All of the Celavive products are gluten-free. The raw ingredients do not contain any gluten containing ingredients and independent testing did not detect and gluten (<20 ppm). [/av_toggle] [av_toggle title='Are the Celavive products considered hypoallergenic?' tags='' av_uid='av-iq2f4'] In the US there is not an official standard or requirement for a product to be labeled as hypoallergenic, so this designation has little meaning. Each Celavive product contains numerous naturally derived ingredients, making it possible for a person to be sensitive to a product. The ingredients used in this product line have been thoroughly researched for safety and efficacy and should be appropriate for most individuals. If someone has a known sensitivity to skincare products or a specific ingredient it will be important to check product ingredient lists to determine if they are appropriate for use. If you have known sensitivities to skincare products, it may be beneficial for you to test the products on a small area of your skin (the inside of your elbow, wrist, or the side of your neck) prior to applying it to your face to determine if you are sensitive. Potential reactions will typically occur within 24 hours, but may take up to 72 hours. [/av_toggle] [av_toggle title='Is Celavive tested on animals?' tags='' av_uid='av-1elu6u8'] Research on Celavive products does not involve animal testing. Celavive products are produced to world-class standards and USANA adheres to testing required by law in each of our global markets. In addition, each Celavive product goes through rigorous testing to ensure quality and safety. In the future, a small number of health authorities in markets where USANA currently conducts business may require additional testing (e.g. China). Is Celavive considered pharmaceutical grade or cosmetic grade? In the US, the Celavive line of products are regulated as cosmetics, with the Day Creams registered as OTC sunscreens. Cosmetic products are designed to cleanse, moisturize, protect and enhance the appearance of skin. Cosmetic products mainly work on the epidermis layer of the skin to fight against visible signs of skin aging. How is USANA InCelligence Technology® incorporated into Celavive? USANA InCelligence Technology® uses plant-based nutrition to enhance the cell’s ability to communicate internally and with other cells. This technology harnesses natural cell-signaling pathways to improve health through unique personalized nutrition. Certain products in the Celavive™ line include the Cell Signaling Complex, which uses InCelligence Technology to support healthy-looking skin. This Cell Signaling Complex uses powerful nutrients to target cell receptors that use communication to support your body’s natural, beauty-preserving functions. Where are the Celavive products manufactured? Celavive is manufactured by a highly reputable skincare partner in a state-of-the-art facility in Japan. This facility specializes in skincare production and has an excellent reputation for their extremely high manufacturing standards. Products are tested for purity, safety, stability, and efficacy. Each product is tested multiple times during manufacturing. Additionally, our manufacturing partner is committed to protecting the environment by focusing on energy conservation, responsible waste management, reduction of greenhouse gas emissions, and recycling. 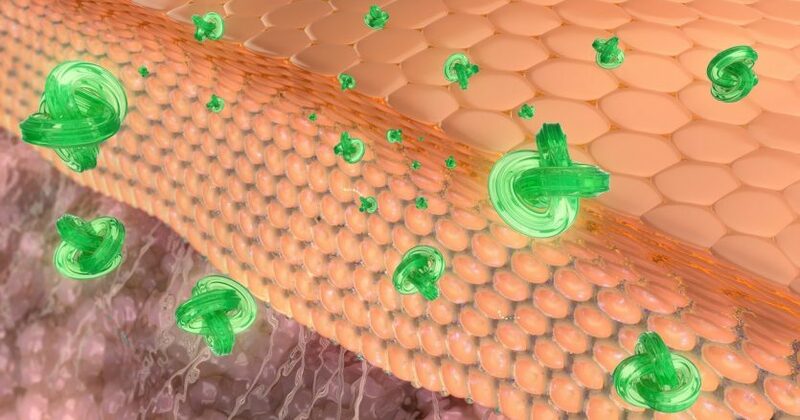 How does the Cell-Signaling Complex in Celavive work? The Celavive Cell-Signaling Complex is made up of two bioactive peptides and two botanical extracts: Palmitoyl Tripeptide-38, Hexapeptide 48 HCl, southernwood extract, and coffee-seed extract. These active ingredients bind to key cell receptors to support and send signals that can help counteract visible signs of chronological aging and lifestyle stress. These functions include preserving a healthy, balanced skin barrier and promoting the synthesis of a healthy skin matrix. Together, the ingredients in the Cell Signaling Complex support your skin cells’ natural ability to create glowing, smooth, younger-looking skin from within. Who should use Celavive products? Celavive™ is a comprehensive skin care system designed for both women and men concerned with preventing and minimizing the signs of aging. Celavive™ products are designed to cleanse, moisturize, protect, or renew, to help reveal healthy younger looking skin. Women who are pregnant or breastfeeding should speak to their healthcare professional. Can infants and children use Celavive products? Celavive is a skin care line designed for adults concerned about minimizing the signs of visible aging. It is not designed to be used by infants or children. There are some differences between mature adult skin and the skin of infants and younger children and many health care providers routinely recommend skincare and sunscreen products designed specifically for this age group. Can Celavive products improve rosacea, acne, and other skin conditions? Celavive is not designed to treat diseases of the skin. Does the Celavive skin care line work for different skin types (normal, oily, dry, and sensitive)? Celavive has a variety of products designed for different skin types. How soon will I start seeing results from using Celavive products? Results are different for each person, since we are all unique. Most people will see a difference in skin hydration and overall appearance within about two weeks. Because it can take up to 90 days for skin to renew itself through normal cell turnover, more dramatic visual results may take several weeks of regular daily use for most people. 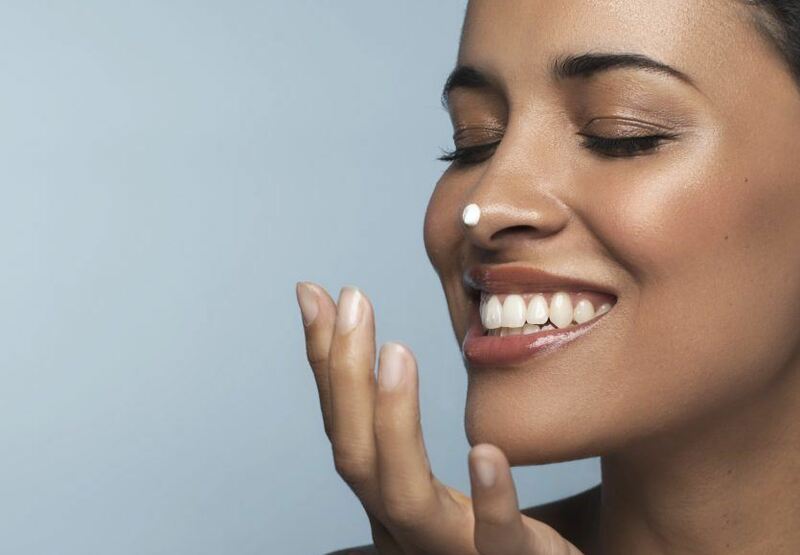 Why was the Celavive line developed to replace Sensé™? 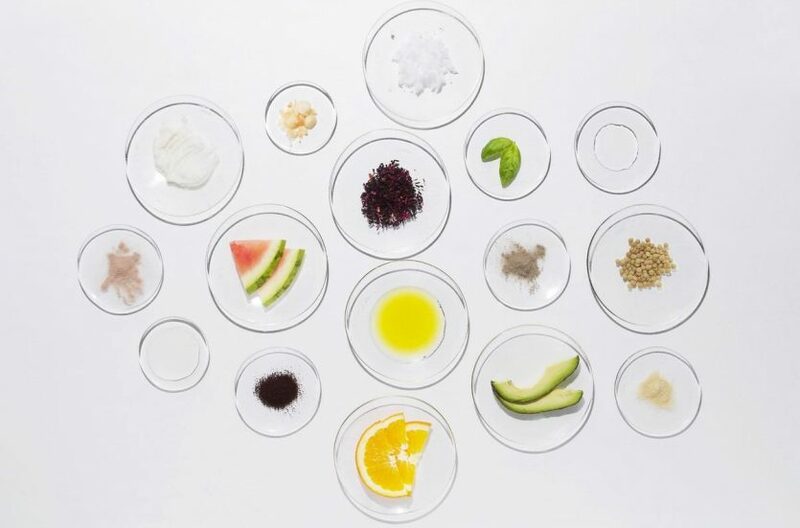 The science behind effective skincare is consistently evolving and we are always looking at science to develop cutting-edge products to support beauty and skin health. The Celavive™ line of products are based on recent science and the newest cutting-edge technology to help you create healthy younger-looking radiant skin. How can I help prevent aging skin? Your skin is your outermost protective layer, and it is exposed to many environmental elements that can contribute to signs of premature aging. Too much exposure to UV rays can lead to sunburn and impact delicate processes that affect the skin’s growth and appearance. Over time, exposure to UV rays causes the skin to lose its elasticity and to become thickened, leathery, and wrinkled. The more exposed your skin is to the sun, the earlier your skin will show signs of aging, and as you get older, it becomes more difficult for skin to repair itself. Over time, this damage can take a toll on your skin and its underlying connective tissue. The influence of environmental and lifestyle factors is known as extrinsic aging or photo-aging. 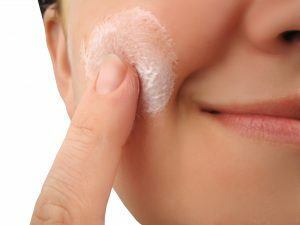 But outside factors aren’t the only cause of skin aging. As you age naturally, your skin begins to produce less elastin causing skin to lose elasticity and decreasing skin’s resilience. Your skin also produces less collagen, which negatively affects skin structure causing the skin to appear wrinkled and less firm. This is called intrinsic aging and it is influenced by internal physiological factors including your DNA. By proactively caring for your skin and focusing on prevention, you can minimize some of the visible signs related to aging skin. Limit sun exposure, apply sunscreen every day, and care for your skin internally. In addition to comprehensive topical support, providing your body with the micronutrients, macronutrients and adequate hydration can help to minimize the appearance of fine lines and wrinkles to maintain the appearance of healthy younger looking skin. Are Celavive products all natural and organic? Many people are passionate believers that natural and/or organic ingredients must be better for their skin, but this belief is not always scientifically based or accurate. 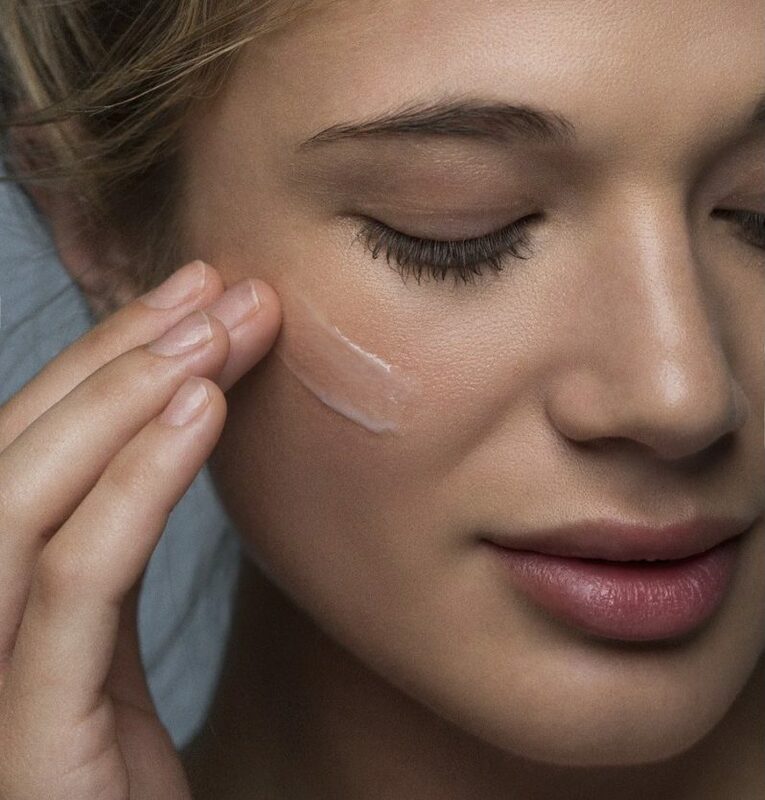 As the science behind skin care formulations evolve, new and innovative ways to create products are continuing to develop. However, even with innovation, there are basic tenets of cosmetic development that must be followed to produce safe and effective products. From selecting the most effective raw materials to ensuring stability and shelf life, science dictates the types of ingredients most suitable for inclusion in products. Our team of scientists thoroughly researched and reviewed the ingredients included in this innovative product line for safety, stability, and efficacy. The products have also been clinically tested in humans and the results are impressive. Only the highest quality products ever make it from benchtop to market, and Celavive™ is the result of years of scientific innovation in product formulation and cell-signaling research brought to you by a team of highly qualified scientists. Do Celavive products contain preservatives? Some may think that preservatives are a negative aspect of a product. But preservatives protect both the product and the consumer by maintaining stability of ingredients. They also prevent the growth of potentially harmful microbes that can occur from accidental contamination by the consumer or during the manufacturing process. In addition, all products that contain water must have some type of preservative system in place to maintain safety and stability. Certain types of multifunctional ingredients offer preservative properties and other benefits to the product. Celavive products are preserved with ingredients including citric acid, sodium lactate, botanicals, oil extracts, and more. Do the Celavive products contain fragrance? Fragrance in an integral part of the success of personal care products and Celavive products do contain fragrance. Fragrance free implies that a cosmetic product so labeled has no perceptible odor. Fragrance ingredients may be added to a fragrance-free cosmetic to mask any offensive odor originating from the raw materials used, but in a smaller amount than is needed to impart a noticeable scent. Our scientists have a strong commitment to utilize the best science and latest available research to ensure the safety of products before they are marketed. They have gone to great lengths to find a fragrance that has a light mild scent that should not for be a concern for most individuals. As an additional safeguard, fragrance is added in minimal amounts and is typically listed near the very end of the ingredient list. The ingredients that make up the fragrance contain synthetic ingredients selected for their stability, consistency and pleasing scent. The exact ingredients are proprietary and not available to disclose. Do any of the Celavive products contain animal-derived ingredients? The Celavive Perfecting Toner contains highly purified marine-derived ingredients that are a byproduct of the fishing industry. The remainder of the Celavive products do not contain animal-derived ingredients.